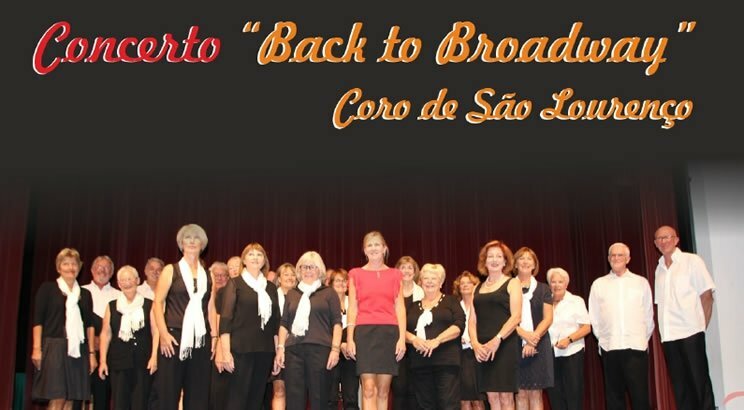 Algarve-based community choral group, The São Lourenco Singers, will be presenting an evening of Broadway Musicals this October at the São Brás Cineteatro. Under the musical direction of Joyce Whitelaw at the piano, the programme includes selections from the musicals 'Brigadoon', 'West Side Story', 'South Pacific', 'Guys and Dolls' and others. Tickets cost €5 per person. For tickets please call (+351) 289 840 000.